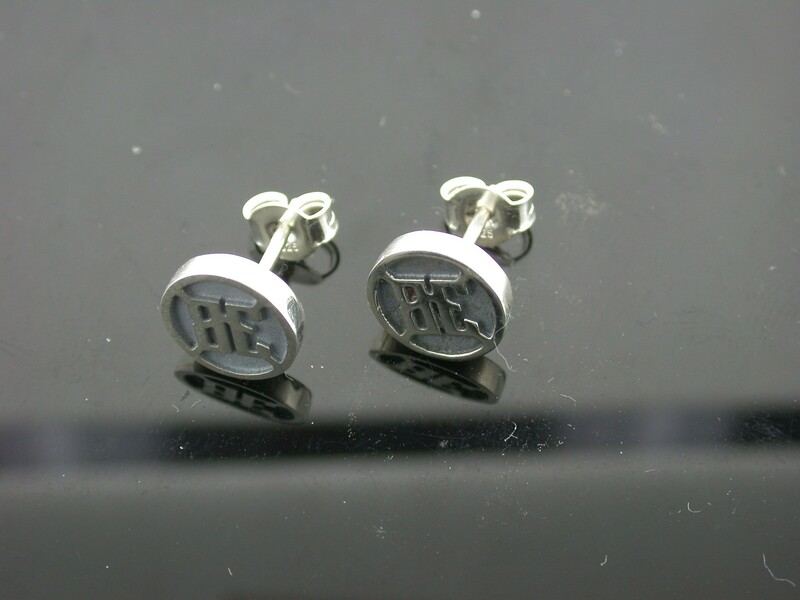 925/- Sterling silver - stud earrings. 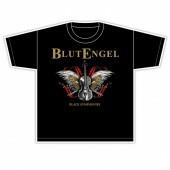 Pair, size 1cm, each. 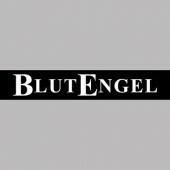 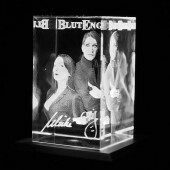 The exclusive limited edition Blutengel silver jewelry was hand crafted with love by a silver smith in Berlin using only the finest 925er sterling silver (authenticity stamp included.) 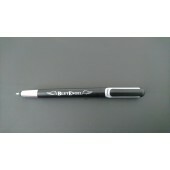 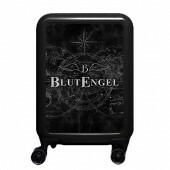 Instead of mass production wares, you are receiving unique items in a lavish design. 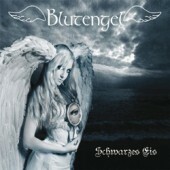 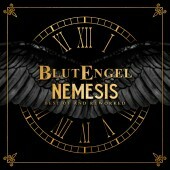 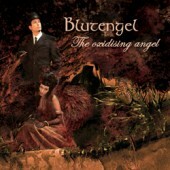 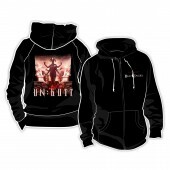 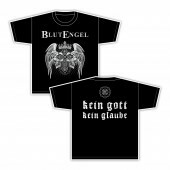 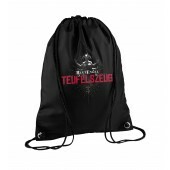 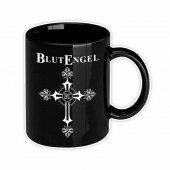 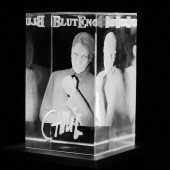 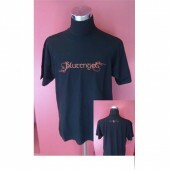 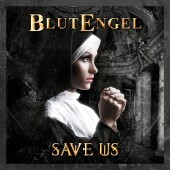 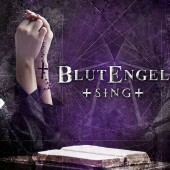 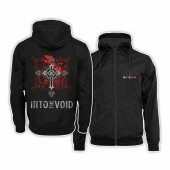 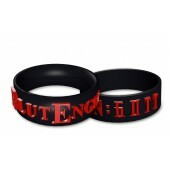 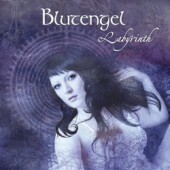 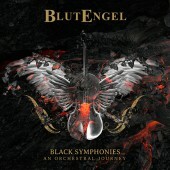 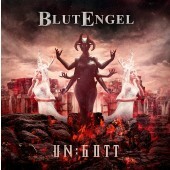 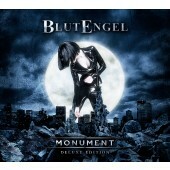 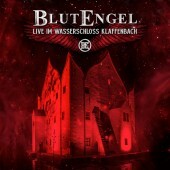 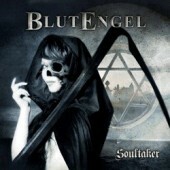 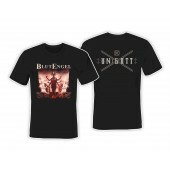 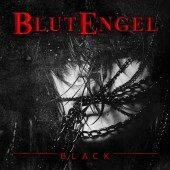 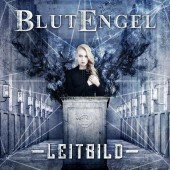 A really special gift to give to friends or yourself that Blutengel-fans shouldn't miss out on!